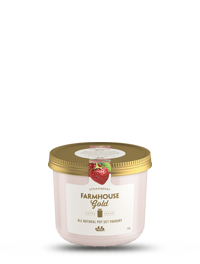 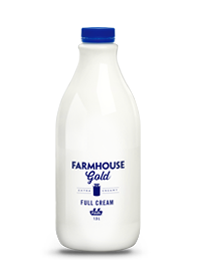 Farmhouse Gold is wholesome milk with extra cream. 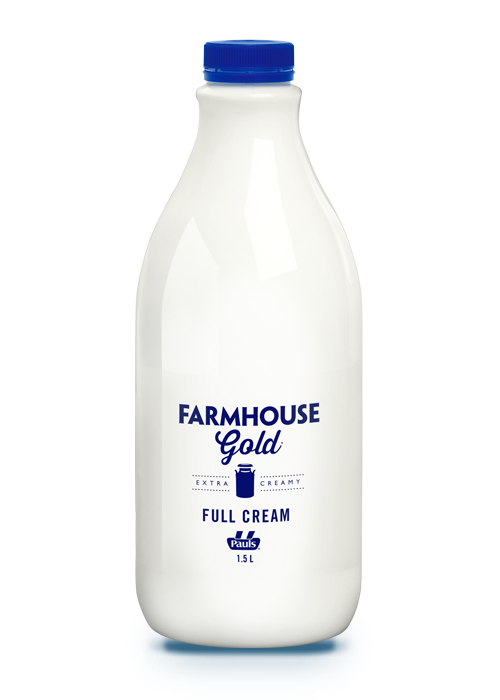 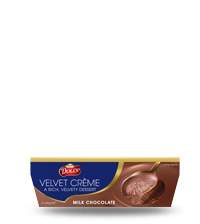 It’s perfect for those who love the traditional, rich taste of milk, the way it used to be. 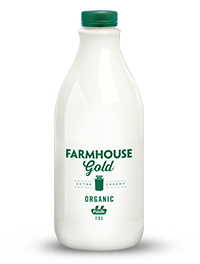 Permeate free Permeate is a milk by-product that can occur during the production process. 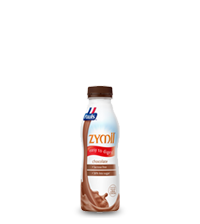 It is often used to standardise nutritional levels in milk. 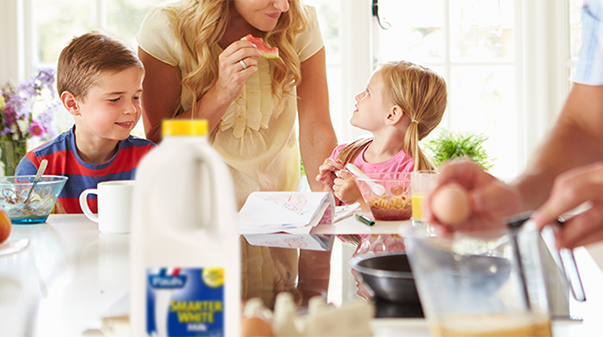 Permeate is not unhealthy or unnatural, however many consumers do prefer their milk without it. 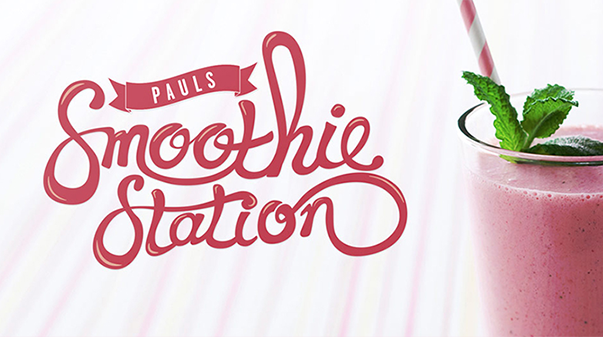 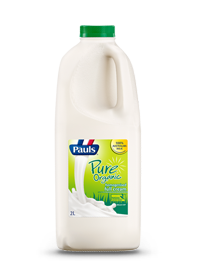 That’s why all Pauls fresh milks not only taste delicious and have lots of great nutritional benefits, but are also naturally permeate free. 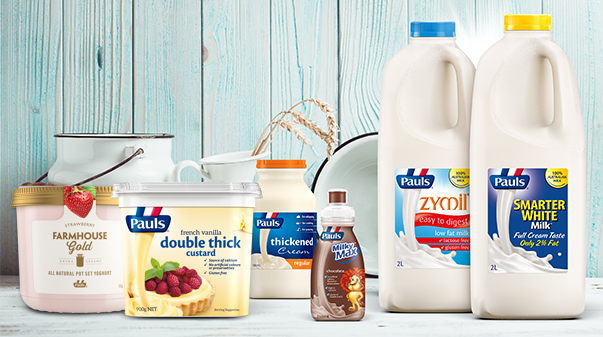 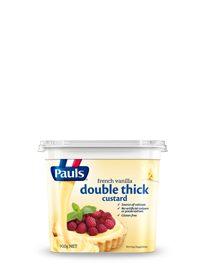 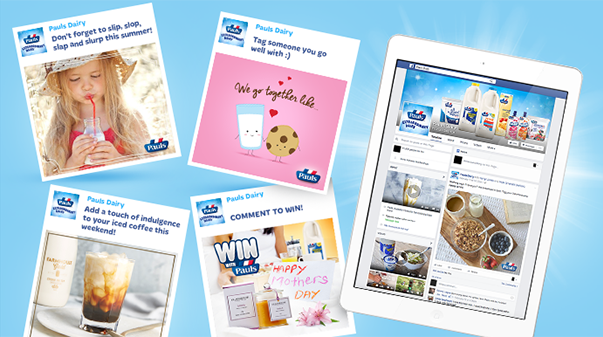 Our range of family favourite recipes are exciting ways to use dairy in everyday cooking.